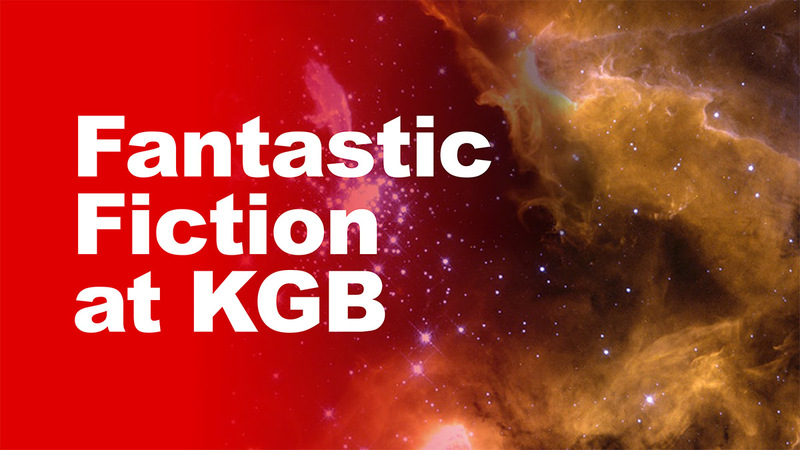 The following audio was recorded live at the KGB Bar on October 19, 2016 with guests Jack Ketchum & Caitlín R. Kiernan. Only Jack Ketchum’s audio is included in this podcast. 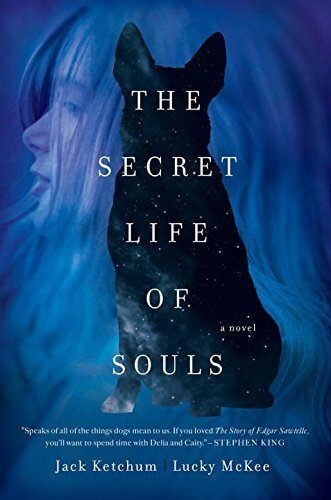 Jack Ketchum is the author of thirty books — novels, novellas, collections, nonfiction and poetry — his most recent being the novel The Secret Life of Souls, written with director Lucky McKee, and the collection Gorilla in My Room, both due out this winter. Five of his novels have been filmed: The Lost, Red, The Girl Next Door, Offspring, and The Woman, the latter also written with Lucky McKee. He is the five-time winner of the Bram Stoker Award, most recently for Lifetime Achievement. He lives in New York City. Caitlín R. Kiernan’s novels include The Red Tree and The Drowning Girl: A Memoir, and her short fiction has been collected in such volumes as A is for Alien, The Ape’s Wife and Other Stories, and the forthcoming Dear Sweet Filthy World. 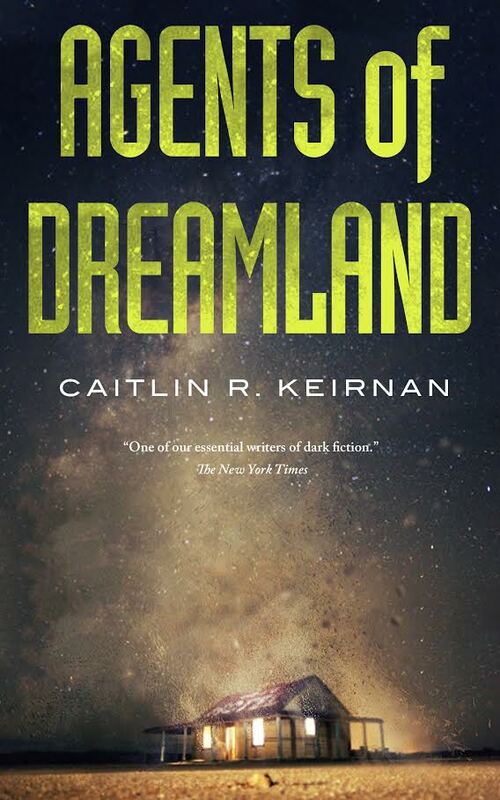 In February 2017, Tor will be releasing her SF spy-noir novella, Agents of Dreamland. She is a two-time recipient of both the World Fantasy and Bram Stoker award and lives in Providence, Rhode Island.